Wealth managers believe bond markets have factored in a decline in the benchmark 10-year bond. Within the credit risk category Bhaiya favours HDFC Credit Risk Fund that has 227 securities. 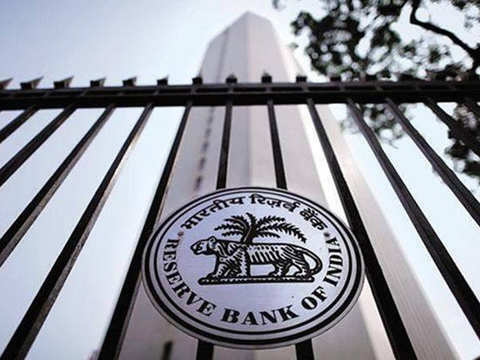 Mumbai: Retail investors should stick to accrual funds with short-to medium term duration, after the RBI cut repo rates by 25 bps financial planners say. 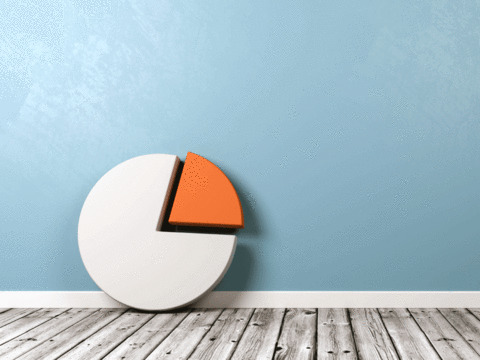 Investors with an appetite for risk and longer time frame of three years and above could allocate a small portion of 20-25 per cent to credit risk or corporate bond funds which do not have concentrated portfolios, they say. 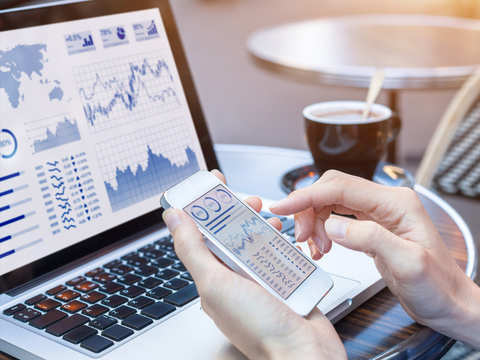 Wealth managers believe bond markets have factored in a decline in the benchmark 10-year bond and hence suggest sticking to short duration or accrual funds. “The market has already taken note of a neutral stance as 10-year government yields moved down from 8 per cent in September 2018 to 7.4 per cent. 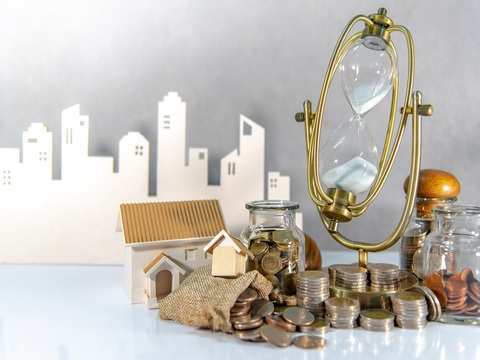 With the supply of government and state bonds expected to be high, there may not be much room for a price rally,” said Vidya Bala, head of research at Fundsindia.com. 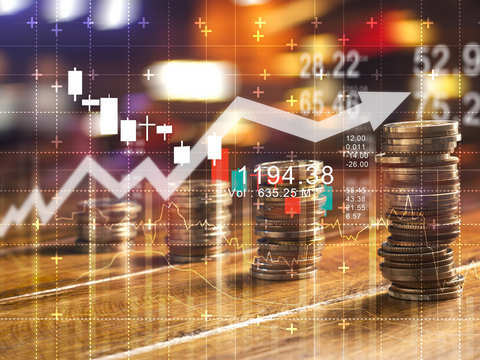 Within short tenure funds, Rupesh Bhansali, believes investors can look at banking and PSU debt funds since these schemes have a AAA-rated portfolio with large exposure to banking and public sector companies. He recommends the Axis Banking and PSU Debt Fund and IDFC Banking and PSU Debt Fund in this category. These funds have a modified duration of 2.5 years and 3.19 years respectively. 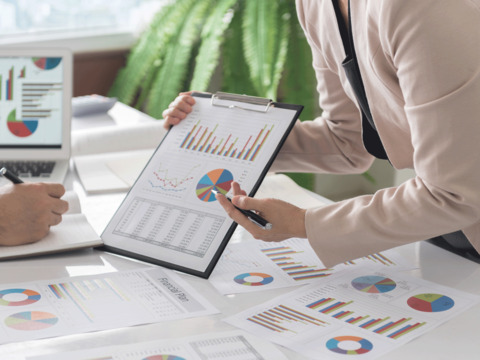 Those with a higher appetite for risk and looking for higher returns could allocate a small portion of their portfolio to corporate bond and credit risk funds. “Investors can allocation 15-20 per cent of their portfolios to credit risk funds. 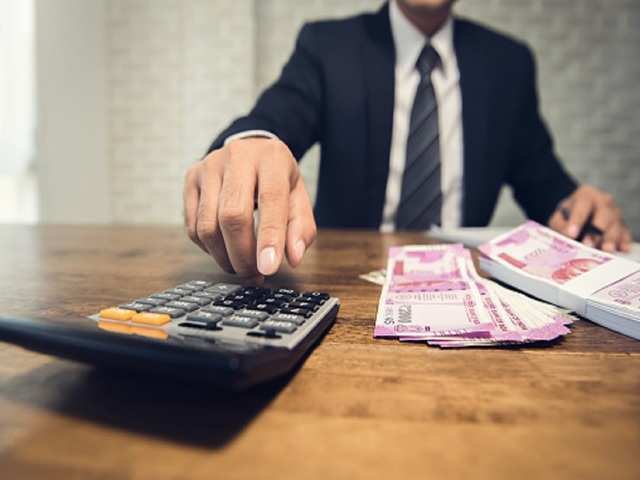 They could look at funds where individual exposure to any single corporate is not more than 6-8 per cent,” said Anup Bhaiya, CEO, Money Honey Financial Services. “Debt funds should have a high number of securities in their portfolio to reduce the concentration risk. This will lower the impact in case there is a markdown due to a downgrade,” saaid Vivek Kudva, managing director – EMEA & India, Franklin Templeton. For example, even if the top holding company in the portfolio has a 6 per cent weightage and there is a markdown of 25 per cent due to a rating downgrade, the impact on the net asset value of the scheme will just be 1.5 per cent. 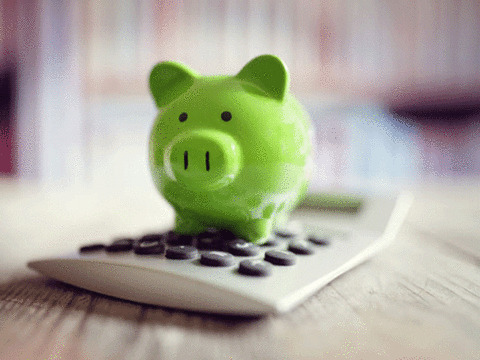 So if a credit risk fund gives 9 per cent over a fiveyear period, it will give an absolute return of 45 per cent, while a fixed deposit that yields 7 per cent annually would give 35 per cent. Even in a scenario where two companies have a markdown of 1.5 per cent and the investor losses 3 per cent over a five year period, the gain will be 42 per cent, higher than the FD. Within the credit risk category Bhaiya favours HDFC Credit Risk Fund that has 227 securities, ICICI Prudential Credit Risk Fund with 124 securities and Franklin India Credit Risk with 96 securities in their portfolio. Which mutual funds should I invest Rs 15 lakh for my retirement? Gilt funds are offering around 9% returns in one year. Should you invest? Long duration debt mutual funds and gilt funds are among the toppers in the return charts. Many mutual fund investors are worried about their investments in debt mutual funds as the interest rate and credit risk worries gather momentum. Accrual funds are debt mutual funds which focus on earning interest income primarily. By doing this, the asset manager has brought down its exposure to the ADAG group. 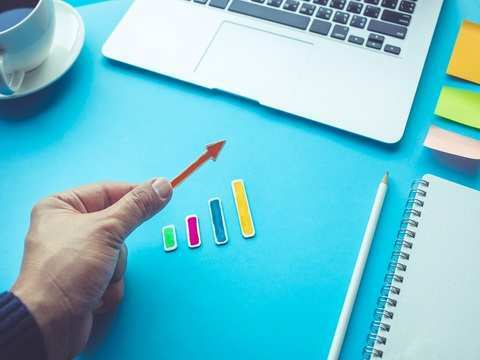 If an investor is unable to take a call on interest rates and change debt mutual fund allocations accordingly, he or she is better off in a dynamic bond fund.